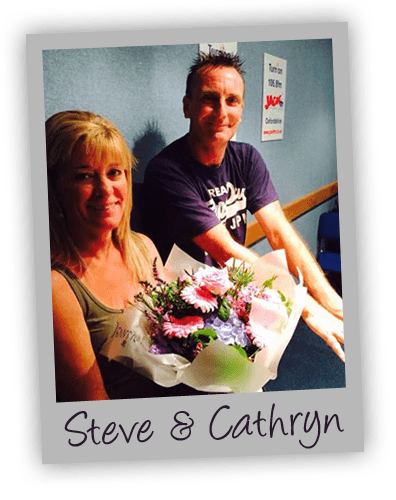 Steve has chosen and he's going to go on another date with Cathryn! We asked Steve some questions...he gave some answers. We've been taking some snaps. Steve's been on his first date. How did Steve's 2nd date go? The 3rd date has taken place.